Or more particularly let’s talk about small business owners not paying the top marginal tax rate. Well this has all taken much long than I expected. Getting back to you dear readers. What else could I be taking about? Post election I was ready to go again but then had some family stuff to do. But I am here now. Election night every part of my body hurt. And that was nothing to do with the result. After 24 years in Wellington – and as an ex runner – I thought I knew about hills. But after a couple of weeks of (almost) daily door knocking when (almost) every door in Wellington was up a vertical incline – I was spent. I was ready for it to be over. Win, lose or draw. Except it still isn’t over. But focussing on what is really important – my body has recovered and family stuff is sorted. So I can think about real tax again. Not what passes for tax in an election campaign. Now while I was out destroying my aging body a very interesting paper was delivered at the Law Society’s annual tax conference entitled Dividend Avoidance. In that paper five ways were outlined for owners of closely held companies to get dosh out of their companies tax free. Aka not triggering the dividend rules. James Shaw inadvertently outed this early this year and was told by the Minister of Revenue – and to an extent me – that there was nothing to see. 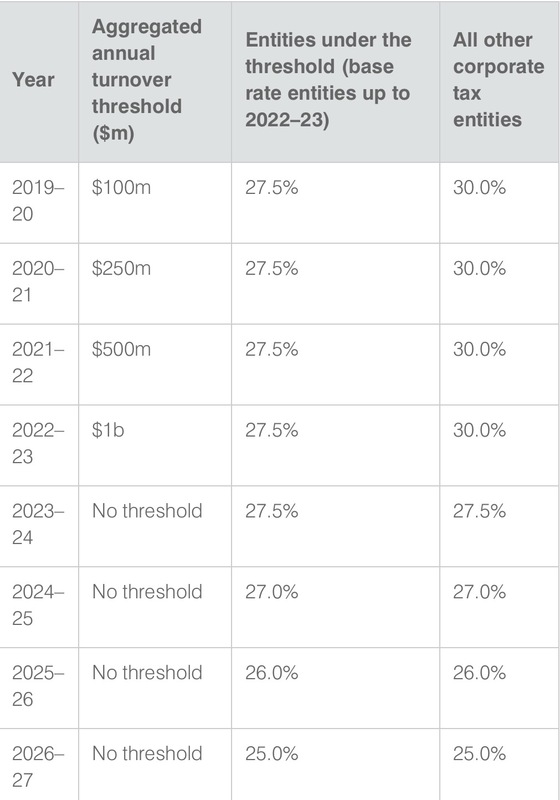 Now before we go through one of the clever – and possibly too clever – ways the top marginal tax rate isn’t being paid; a few building blocks. The imputation/dividend interface should mean that when value shifts from the company to the shareholder; tax not paid at the company level is paid by the shareholders. 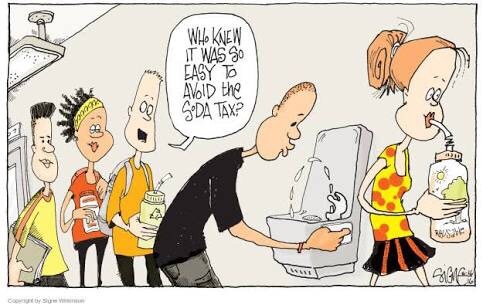 Aka #doubletaxationisgross. This includes use of losses. It doesn’t matter how tax is not paid. When it goes to the shareholder he or she should make up the difference. 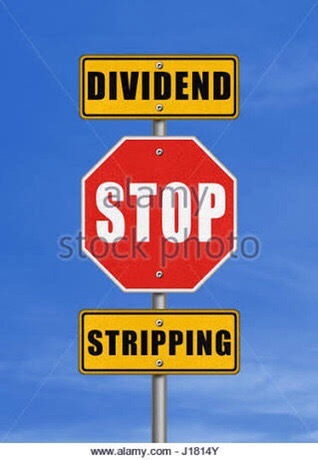 Dividends paid between companies with the same ultimate shareholders are taxfree. Coz same economic ownership so no actual value passing. Capital gains earned by a company can only be passed on to shareholders tax free if the company is liquidated. And liquidation should be kinda big deal. Otherwise a capital gain is simply untaxed income that will get taxed when goes to the shareholders. The actual market value of the company – goodwill – can only come on to the the company’s books on sale. Accounting standards quite correctly stop companies increasing their accounts for their market value. Too easy to be abused. Shareholders can take money out of their companies at any time. This is done through the shareholder current account. When they take out more money than they have earned it becomes negative or overdrawn. If the shareholder is also an employee they need to pay non-deductible interest on this loan. But – in theory – this whole drawing more from your company than you actually earn should stop at some point. And then the extra 5c should be paid. Well at some stage. The other thing to put into the mix is that following the Penny and Hooper case there will be lots of structures where a trust owned the business. You know the last time small business didn’t pay the top marginal tax rate. 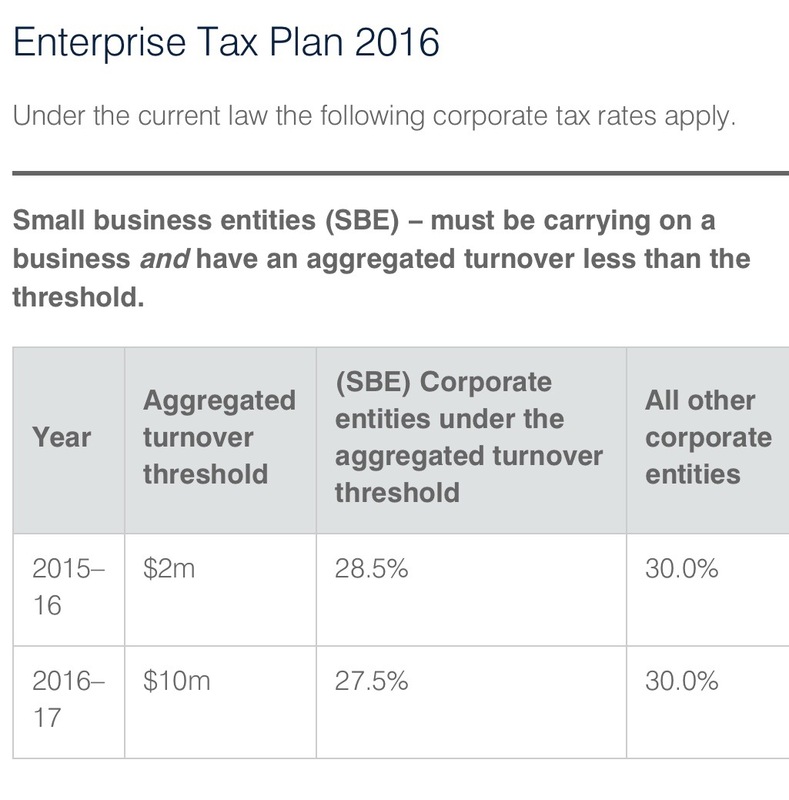 The Law Society paper outlined five ways for small business to not pay the top tax rate. But I am just going to take you through one that neatly springs from the Penny and Hooper structures. So here we are: a small business owner or professional person with what they thought was a totes legit way of progressive tax scale not applying to them. They’ve paid the back taxes to IRD and yelled at their accountant. What to do now? Step two Trust sells its shares in company – Company – wot earns money to Holding Company for its market value. This is likely to be significantly above the value shown on Company’s accounts as Goodwill is not allowed in them. 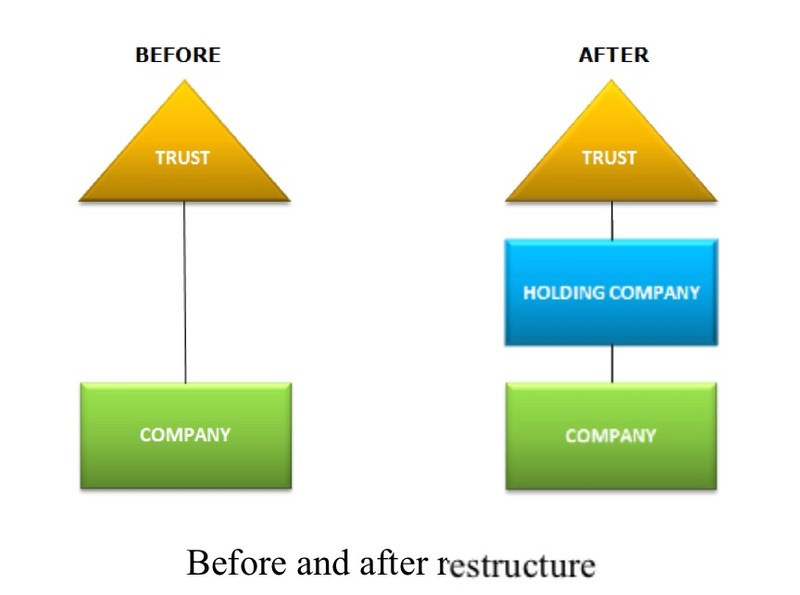 Step three Trust lends money to Holding Company for purchase. For the accountants reading this is Dr Loan to Holding Company Cr Investment in Company. Step four Company now pays dividends to Holding Company. And who would have thought -they are now tax free and an intercompany dividend. Step five Holding Company makes loan repayments to Trust. Step six Trust distributes to beneficiaries tax free. Voila! Tax is only paid at the company tax rate. No more risk of extra 5c. And even more beautifully – if tax is not paid at the company level; nothing is paid at all. So good. Now to be fair this isn’t a permanent tax scheme as only works until loan is repaid. But then maybe the company has further increased in value and can be done again? But arguably as the ultimate capital gain could be paid out on liquidation – it is simply timing and I should calm the F down? Nah I don’t buy that either. It is structuring into a concession. And what is that called? Yes dear readers tax avoidance. Really only became an issue in 2010 when the company tax rate dropped to 28%. By the same government that reduced the top tax rate to 33% because they were concerned about avoidance of the top tax rate. You can’t make these things up. Discovered on Investigation. And given how hard this stuff is – taking a wild guess here – by people that Inland Revenue are currently cutting the pay of or making reapply for their jobs. Again can’t make this stuff up. I can only hope that if we ever get more than a caretaker Minister of Revenue – whomever he or she is – they get onto this stat. Because what is now really clear is that for small businesses earning more than 70k – the top tax rate is optional. James – you were right. Or more particularly let’s continue to talk about the IRD restructure. 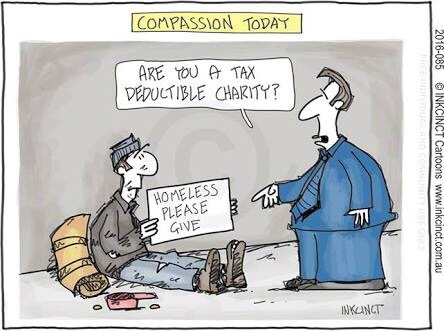 There are so many things I would rather talk about: how charities don’t have to distribute; exactly what was Roger Douglas going on about; and Labour Party’s family package. But last week’s post was really a rant. And I don’t like ranting. So I thought this week I’d take a more considered look. In large part to work through how exactly had I got Business Transformation just so wrong? The Business Case signed off by Cabinet was a reasonable place to start. Except didn’t that simply say in the brave new world there would be fewer errors, less manual processing, and fewer IT staff? And aren’t these customer facing people the ones being confirmed in their jobs? 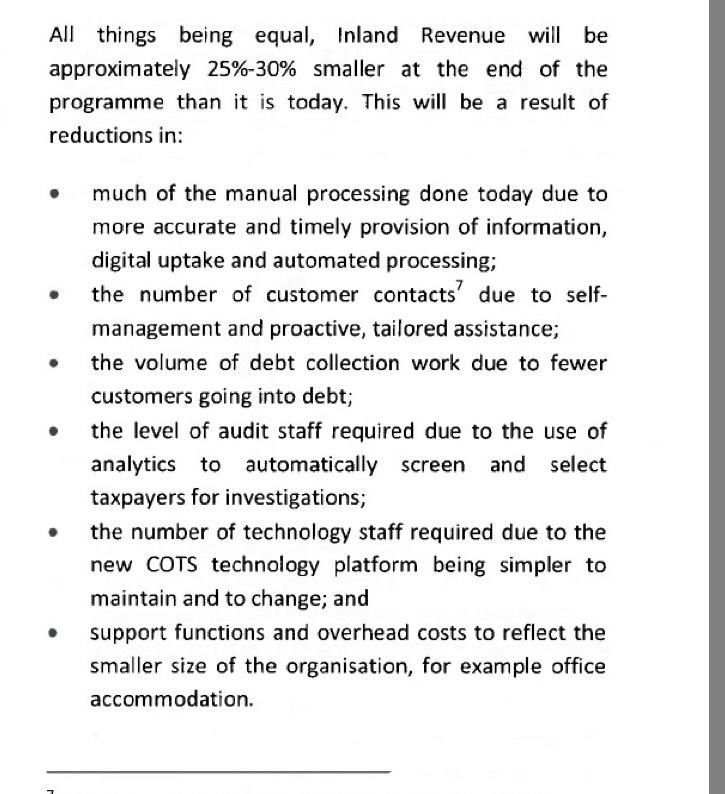 And yes it did talk about a reduction in audit staff because there would be better screening. But that always seemed reasonable. Less low end work consistent with a more knowledge based department. Now with the dot point on audit staff, I had thought that level was simply a synonym for number or volume. You know – the words that had been used in the other dot points. Using level makes the language less repetitive as any good editor will do. But looking and thinking again – level is also a synonym for grade or capability. And this is exactly what is happening. A reduction in the pay bands of the senior people is due to a reduction in the capability required across the audit cohort. So right from the start – the information was always there. Hiding in plain sight. Just as well I am no longer employed for my ability to do detail. One thing though that is very clear in the restructure is just how important data analytics people will be in the department. So important that in the specialist group only about a quarter of the positions are for tax technical people. So important that it appears the additional technical people referred to in the Commissioner’s press statement are data intelligence people. Ok. Fair enough. But while these people and the flash new computer could be very helpful in identifying issues; resolving them – not so much. So why is the department tilting its focus in this way? Over the last week I have been (over) thinking about this and this is what I have come up with. It’s not great but it is the best I can do. When I rejoined the department in 2015 there was a theme of Right from the Start. This came from OECD work in 2012 of the same name. The gig was simply – for small and medium businesses – it is better for revenue authorities to help them get it right from the start rather than audit non or poor compliance. In large part – stating the flaming obvious but it was a good way to think about allocating resources. I was – and still am – very supportive of this approach. 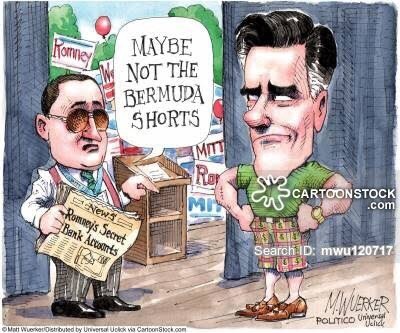 From time to time I would hear that RFTS could ultimately mean – no audits – for anybody large or small. But as that was just silly I didn’t pay much attention to it. The OECD work after all was all about small businesses for whom the tax law can get a bit overwhelming. It didn’t apply to the types of big business that actively structure into the tax law. Or so I thought until last December when the Large Enterprises Update came out using RFTS language. Largely harmless I thought and mostly a rebadging of the long standing direct compliance work undertaken by Senior Investigators in the Large Enterprises section. I then clicked through to the Multinationals Compliance Document. Again largely a standard breakdown of the issues worked on by the section. The 600 largest taxpayer groups, whose tax affairs we review every year, contribute more than $6 billion tax to NZ annually. But this is no time to rest on our laurels. 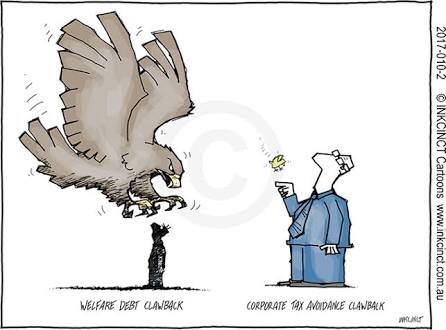 Internationally there are serious challenges in collecting tax from multinationals. New Zealand needs to play our part in addressing that. And while I am confident that most are paying the tax they should in New Zealand, the public appears less convinced. We each need to conduct ourselves in a way to correct that misperception. Mmm $6 billion. Possibly includes a large slice of PAYE and GST which is more collected than contributed. But I digress. Oh right. So everything is ok. Good to know. Not exactly sure why then there are at least three discussion documents on the problems with international taxation. And even with all that the Leader of the Opposition is writing to companies telling them to get their tax act together. Of course who were the people that uncovered the issues in the first place? Yes you guessed it. The audit staff whose level is being reduced. Now the other thing I haven’t really factored in is just how useful a super smart computer will be for finding risks and doing stuff. 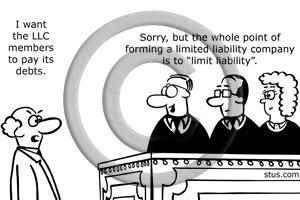 And maybe if the lawyers aren’t messed around too much, maybe they with the lower level Investigators – or Customer Compliance Specialists as they will become – can do the job. Particularly if the computer is like totally wicked. But computers can’t work without material. And what they currently have for large business is the Basic Compliance package which includes financial statements. This is cool but financial accounts are prepared for their shareholders and it is all about communicating information to them. One company’s accounts can follow a different format and structure to another company. So some person at IRD will still need to do something to turn this into comparable information. In all the BT stuff that has come out – I haven’t seen anything that requires/mandates business information to be provided in a particular format. And in terms of public stuff remember now even Facebook doesn’t have to file accounts. So for big companies IRD has the most information. 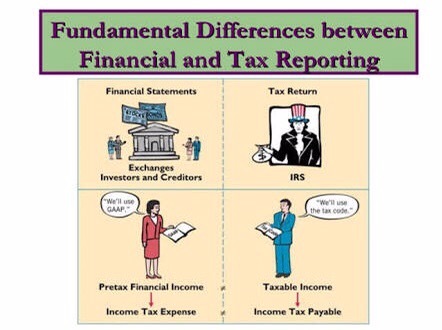 And that is currently financial accounts following a non-standard format. But maybe – you know – machine learning or Artificial Intelligence can sort this out. HMRC is apparently getting into it. In areas that include case work – ‘to enhance decision making’. Great. Good to know. A tax accountant, however, commenting in that article is less convinced. Because facts and circumstances. But then dear readers – much like this tax accountant – let’s just hope it is her lack of imagination. And it is all part of a well thought out plan. Fingers crossed. I try to have a policy of not writing when I am angry. And I am currently red hot angry. I also try to write in a way which joins dots with public stuff so that bigger more powerful people – which is pretty much everyone – can’t have a go. So that was the approach I took when I last wrote about the IRD restructure. And at that stage it was a proposal with staff consultation. Included in the proposal was that the job I previously did and those of the transfer pricing specialists would be disestablished. There were similar jobs that could be applied for – but with up to 30% pay cuts. Now yeah we weren’t badly paid in #IamMetiria terms. But given we were the technical leaders for most of the big cases in the last decade and compared to the people we were up against – the taxpayer got serious value for money. Same for the senior lawyers we worked with and the senior investigators. 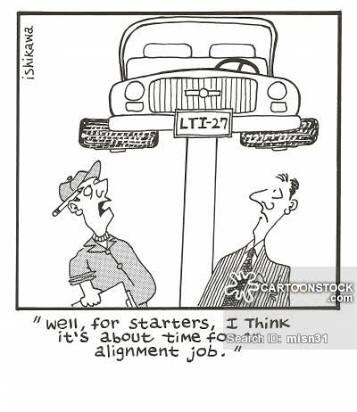 Their jobs also either disestablished or reconfigured for much less money. But now it is finalised. And pretty much as bad as proposed. Now everyone has ‘equalisation clauses’ in their contracts. This means that if a job with a lower salary is taken following a restructure a payment equal to the difference in salary for two years is made. The structure of this also means they can leave the month after the payment is made and be better off. Great for them. For the taxpayer – not so much. All because why? Because Business Transformation. What? A new computer system? Seriously a new computer means kicking or managing out the people who have delivered the returns over the last ten plus years? All in a week where Oxfam outed Reckitt for a restructure involving profit stripping. One which looking at their accounts seems to be a transfer pricing wheeze. The same week where the Greens announced a higher top rate with no mention of the trust rate. No need for any high end tax enforcement there. So where is the oversight of this? Is this so operational that Ministers aren’t concerned? 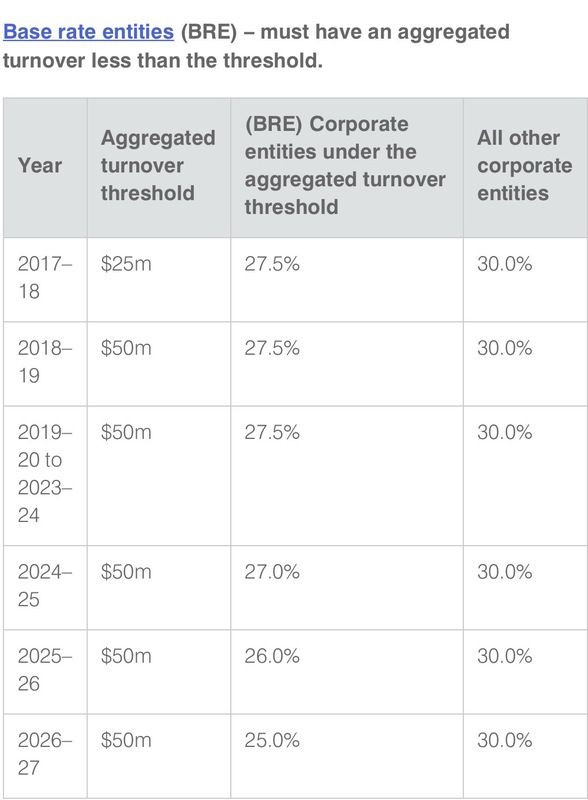 Will they be concerned if any new BEPS rules become irrelevant as the capability to enforce them won’t be there? Or is it simply my lack of imagination? The new computer will be so flash it will be able to review accounts; conduct interviews; and analyse several countries tax laws. 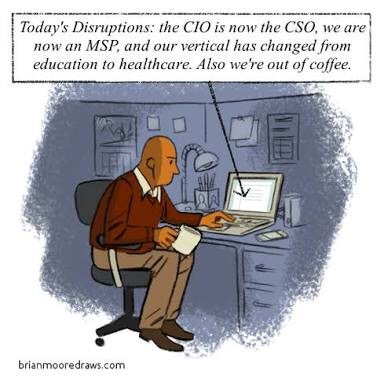 Digital disruption indeed. What I do know is that my former colleagues will be just fine. They may have a truly shite period coming up. But they are all talented resourceful individuals. Whether they are still at the department in a year – is another thing entirely. So that new computer really has to be something. Because whether it is tax cuts or increased public spending – the money needs to keep coming in.